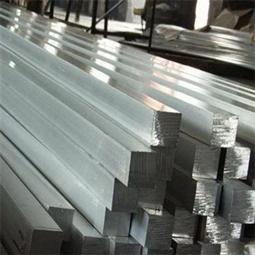 Jawaysteel Corporation is one of the biggest manufacturers and producers for stainless steel square bars.We can supply various sizes of stainless steel bars on high quality but factory supply pricing at most competitive rate. This material has been very useful and effective in many industries. 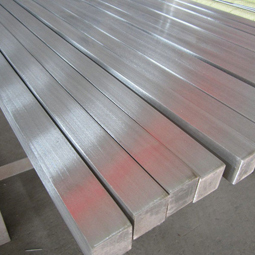 Stainless steel square bars are widely used in areas such as Fasteners, Chains, Kitchen and Sanitary wares, Furniture handles, Handrails, Electroplating ,Foods, Electron, Petroleum, Construction and decoration etc. 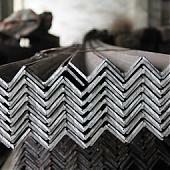 Products have a high strength after cold working. Decoration materials and outdoor publicity billboard. 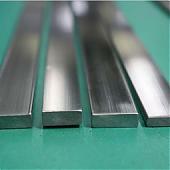 Used for the products which have the anti-Stress Corrosion requirements. 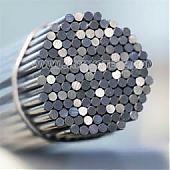 Electron products, table-wares, Bolts, Nuts, Screen Mesh, Cumbustors and so on.